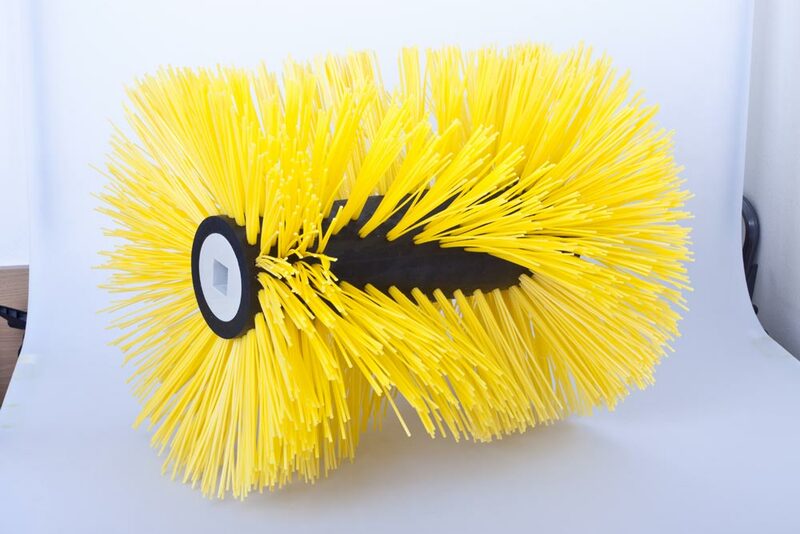 These brushes are used to clean roads, pavements, and public areas. In winter they are used to remove snow, in summer to remove dirt and dust. The basis of the brush is most often made of plastic or a cheaper version plywood body. These bodies are machined on modern CNC machines (milling machine/cutter x lathe). Blind holes are drilled into the body and the filament material in form of individual bundles is then attached to the body using staples (wires). The majority of communal brushes are filled using modern CNC machines that guarantee high-quality products with precise dimensions. In case that the machine production described above is not possible, we are able to supply brushes made by a technology called retraction. Retraction is the oldest brush-making technology and is fully manual. Roller brushes – we are able to deliver these brushes up to diameter 850mm, a square insert is placed into the roller body. 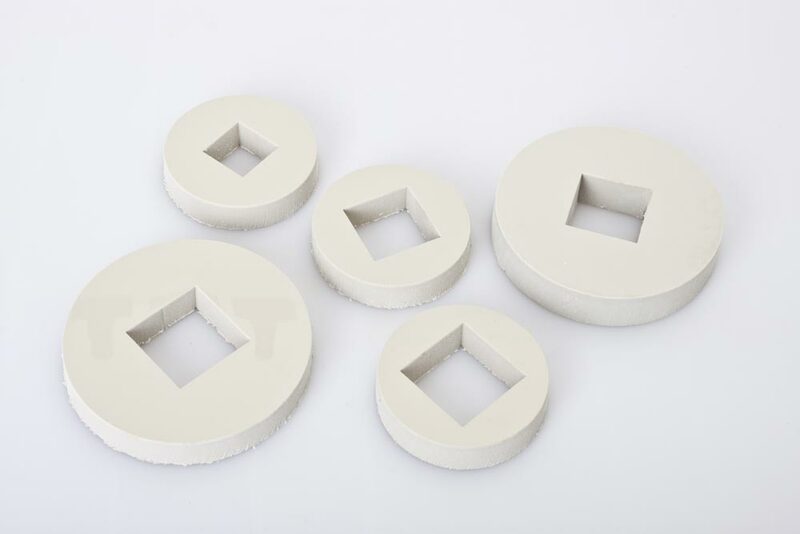 Usually, brush segments of about 1000mm are provided, from which a complete brush is made. 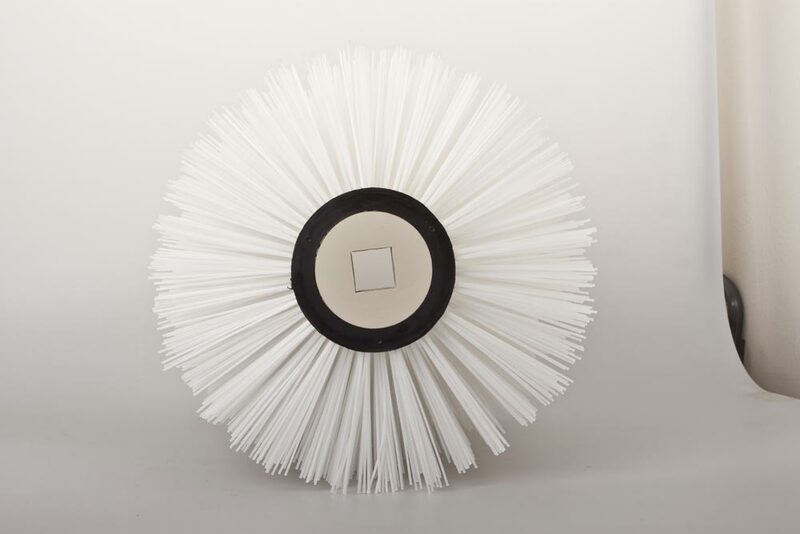 Disc brushes – we are capable to deliver these brushes up to 650mm diameter of the body and 800mm diameter of stringing. There is a centered hole drilled into the body for alignment and several screw holes to attach the brush to the carrier. 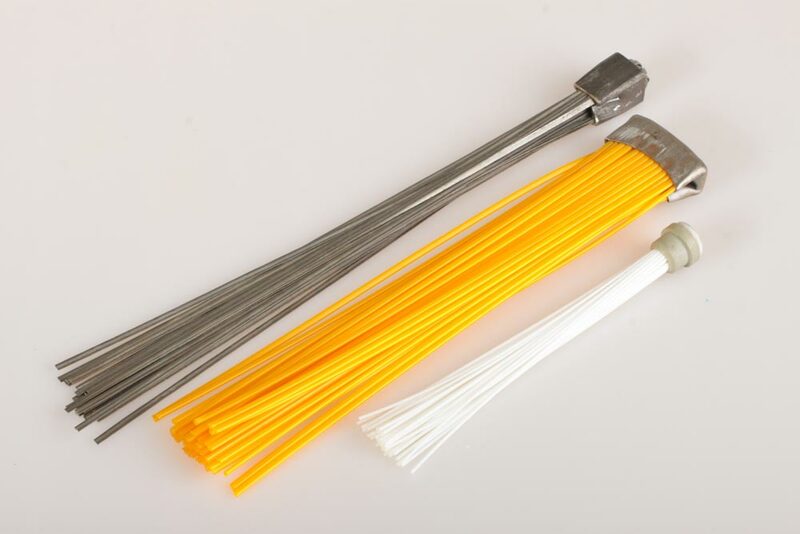 The maximum fiber length is 350mm. 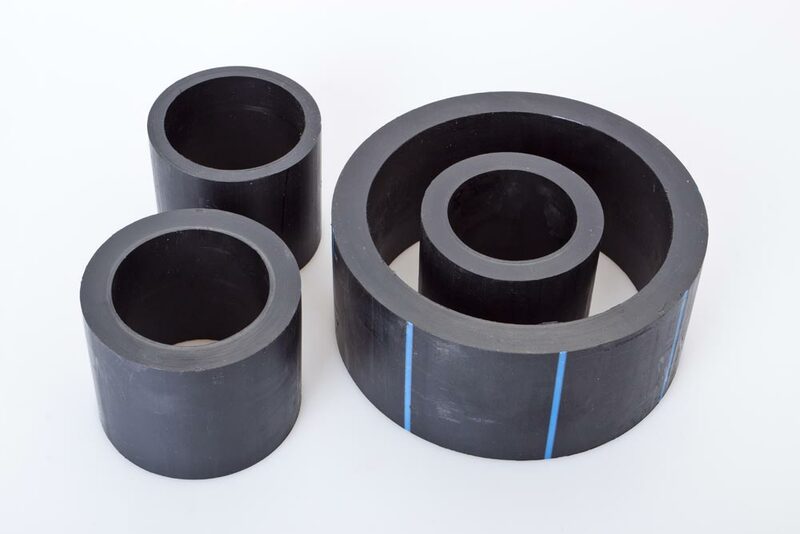 Lath brushes – They are produced as brush segments, which are plugged into metal semi-finished products and in certain applications, they replace roller or disc brushes. 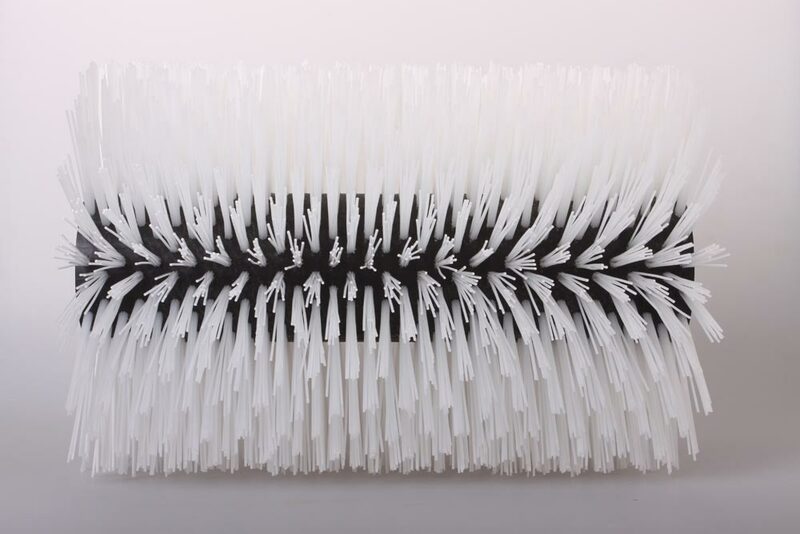 Most often, communal brushes are produced by covering the entire surface of the brush with holes which are fitted with filament material. For winter or special applications, the brush density is adjusted.